Calculated cost of $3.180 per unit. 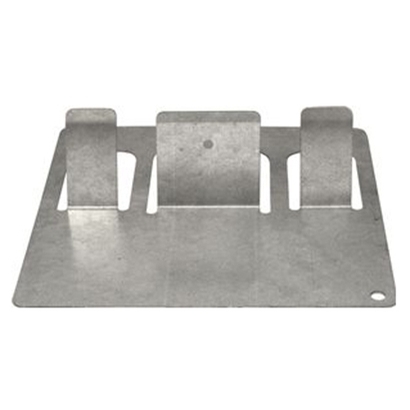 Our non-painted Galvanized Steel Sign Holders are manufactured at the time of order. Please allow 5-7 business days to manufacture. If you need them sooner please put a note in your order comments and we will do our best to accommodate your request. 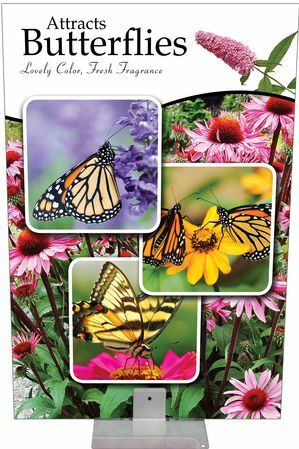 Our Poster Holder (Galvanized Steel) garden center signholders are made of galvanized steel. 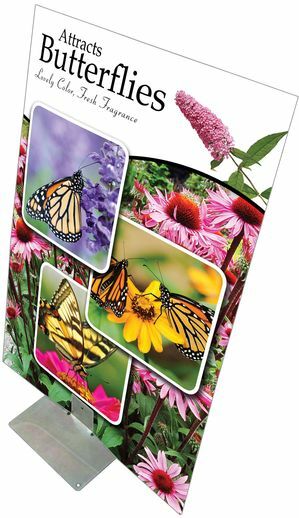 Poster Holder (Galvanized Steel) work great inside or out and will last for years. 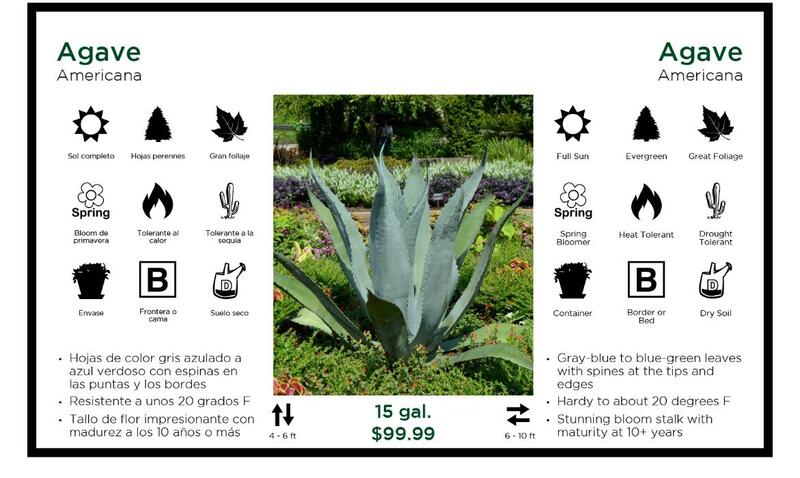 Use Poster Holder (Galvanized Steel) to prominently display your prooduct information making it quick and easy for potential customers to locate. 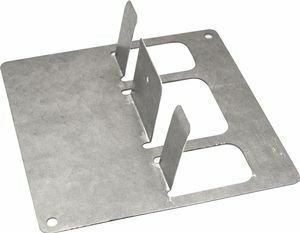 Poster Holder (Galvanized Steel) work great with our benchcard sign system. The signs slide in and are waterproof and UV resistant.